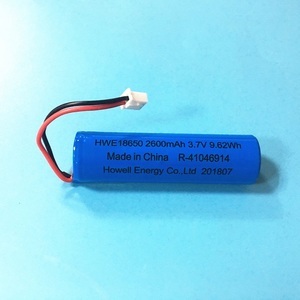 discharge current: 30 000mA Discharge of peak current: 40 000mA Size: 18*65mm Weight: 48g Cycle life: Capacity &ge;80% of the nominal capacity at 25&#8451; after 500 cycles(Standard test) Operation Temperature Range 60&plusmn;25%R.H. at the shipment state) -20-30&#8451; Application Power tool, E-cig, E-bike, Robot, E-bike, Bright flashlight, headlights, Mobile medical equipment, digital camcorder, digital camera, e-book, household electrical appliances, and for other equipments, widely use in our daily life why chose us 1.Rich experience :professional manufacture in lithium-ion battery 2 . 5.Good quality :100% test in production,mass production will only short after you confirmation received 6.Fast&safe deliery :we are in shenzhen ,very convenient transportation Packaging & Shipping 1. White box , battery case and other custom-made package 2. UPS / DHL / EMS/ FEDEX / TNT within 7 working days 3. The shipping cost is different in different country and weight ,we will choose the cheapest one for you always. Execellent Overcharge Performance PKCELL batteries can be continuously overcharged at 0.1C rate for 48 hours without leakage or deformation. 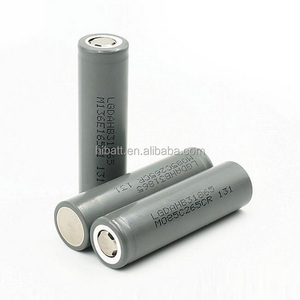 PKCELL Nicd Sc 1500mah Rechargeable Battery 1.2v is one of our main products,hot sale all over the world. All PKCELL products goes through five steps'full inspection from the incoming materials and finished goods. 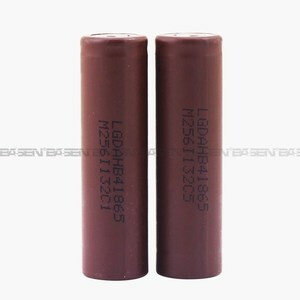 Tangsfire TS 18350 1500mAh 3.7V rechargeable Li-ion battery with button top pls add my skype: beyond. 10. Excellent high-current discharge performance DO NOT puncture,damage,and disassemble. DO NOT mix fresh batteries with used batteries. Overview IMPRES batteries when used with an IMPRES charger provide automatic, adaptive reconditioning, end-of-life display, and other advanced features. 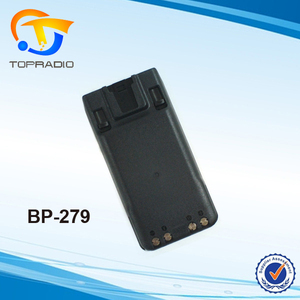 , founded in 2008, is a manufacturer specialized in the research, development and production of walkie-talkies . All of our products comply with international quality standards and are greatly appreciated in a variety of different markets throughout the world. 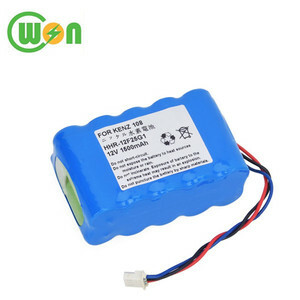 Alibaba.com offers 28,102 battery 1500mah products. About 33% of these are rechargeable batteries, 1% are storage batteries. 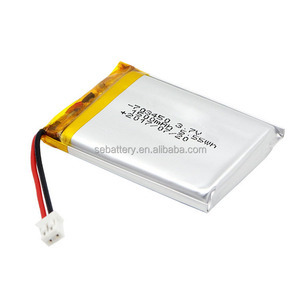 A wide variety of battery 1500mah options are available to you, such as ni-cd, li-polymer, and li-ion. 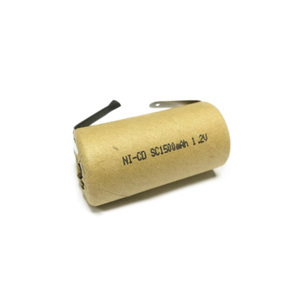 You can also choose from 1.2v, 3v, and 9v. As well as from free samples, paid samples. 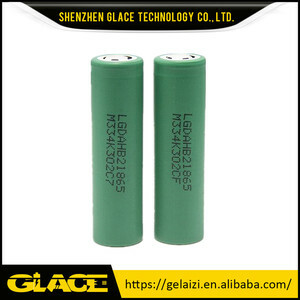 There are 28,102 battery 1500mah suppliers, mainly located in Asia. The top supplying country is China (Mainland), which supply 100% of battery 1500mah respectively. 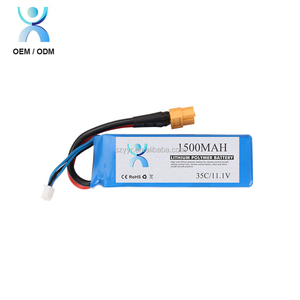 Battery 1500mah products are most popular in North America, Western Europe, and Domestic Market. You can ensure product safety by selecting from certified suppliers, including 8,296 with ISO9001, 3,911 with Other, and 784 with ISO14001 certification.